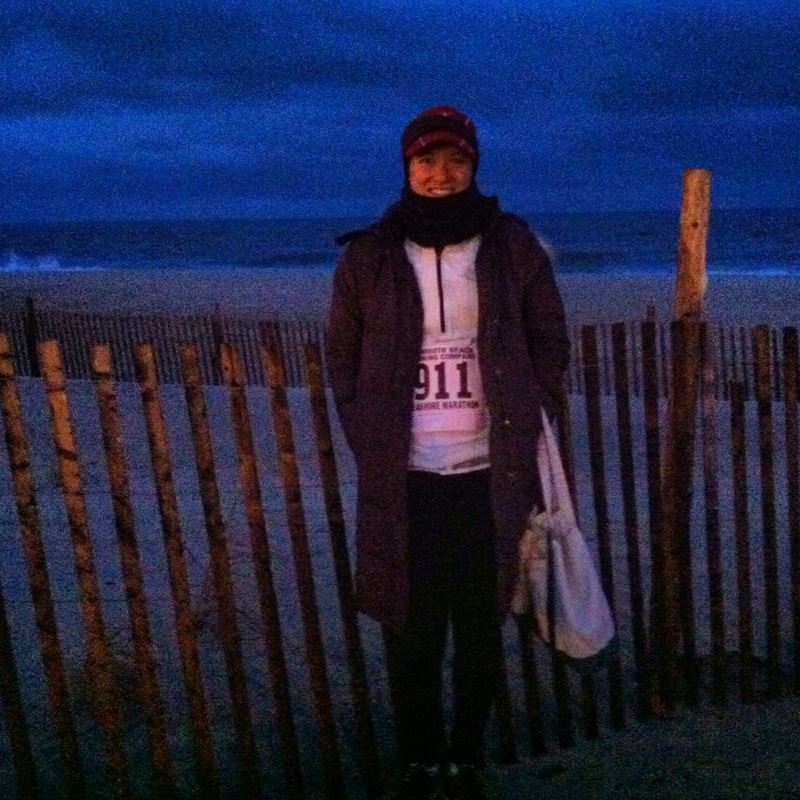 Website: Rehoboth Beach Seashore Marathon. Size: 2,900 runners for all races. There is a half the same day as the full. Time of Year: Saturday in early December. I ran this race the weekend of my 28th birthday. I’m still trying to catch up with race recaps for the races I’ve completed in the past. 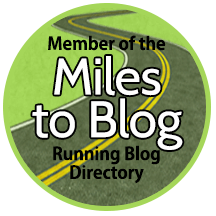 Earlier posts covered the Atlanta Marathon, the Marine Corps Marathon, the Virginia Creeper Marathon, the Nashville Country Music Marathon, the Baltimore Marathon, and the Harrisburg Marathon. Next up… my recap and review for the Rock N Roll (Mardi Gras) New Orleans Marathon! Website: Rock ‘N Roll New Orleans Marathon. Time of Year: Sunday in February. Size: 12,000 runners across events, including a half marathon. Weather and What I Wore: It was great running weather–clear skies, not windy, comfortable temperature. I wore too-short shorts (which came back to haunt me, and necessitated handfuls of Vaseline as a I neared the end of the race), a short sleeved tech tee, and a hat. I started with a long sleeved tee on top but ended up with it tied around my waist for most of the run. After a marathon, it is totally understandable that your body needs a break. And you might find yourself really hungry and supersluggish for days after your race. That’s fine. Sleep in. Eat what your body is asking for. But sometimes we go beyond that, and for days and even weeks after a race. So how do we get back to “normal” after months of training (and eating accordingly), then carb loading, then running 26.2 miles, and then trying to recover from it all? Here is my recap and review of the Baltimore Marathon. 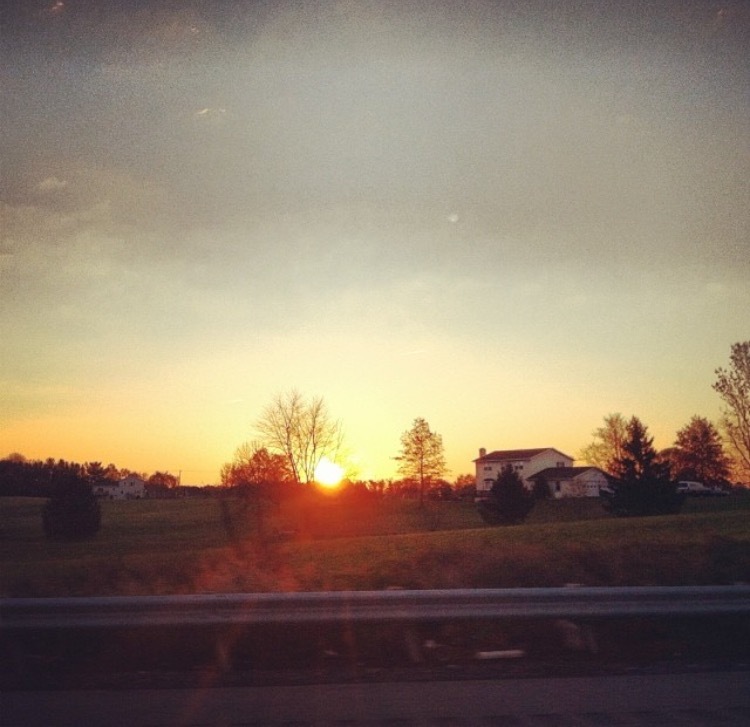 Time of Year: October, which is a very lovely time of year in the mid-Atlantic. I recall having great weather. Logistics: Getting to Baltimore is very easy via air (flying into BWI) or Amtrak if you do not live within driving distance. Packet pickup was in the city–very easy. I stayed with a friend in the city the night before the race, but there are tons of hotel options. The race starts and finishes as Camden Yards–again, super easy. Walk to the start! (Yesssss.) Also, Camden Yards is pretty and fun. Swag: I cannot emphasize this enough. REQUEST A MEN’S SHIRT. The women’s cut did NOT work on me. Maybe it has been improved? Better to just stick with the guys. But otherwise, YAYLONGSLEEVEDTECHTEEMYFAVORITE. Website: (Now Called) St. Jude Rock N Roll Nashville Marathon. Size: 30,000 runners across all events (full, half, 5K). Time of Year/Weather/What I Wore: Saturday at the end of April. My weekend was quite warm, so be prepared. I was nervous about overheating but drank ample water and sports drinks, and I ate ice and put it down my sports bra. It was fine. Race Logistics: This race is easily accessible via air, being in big city Nashville. Just fly in if needed and Uber about as necessary. 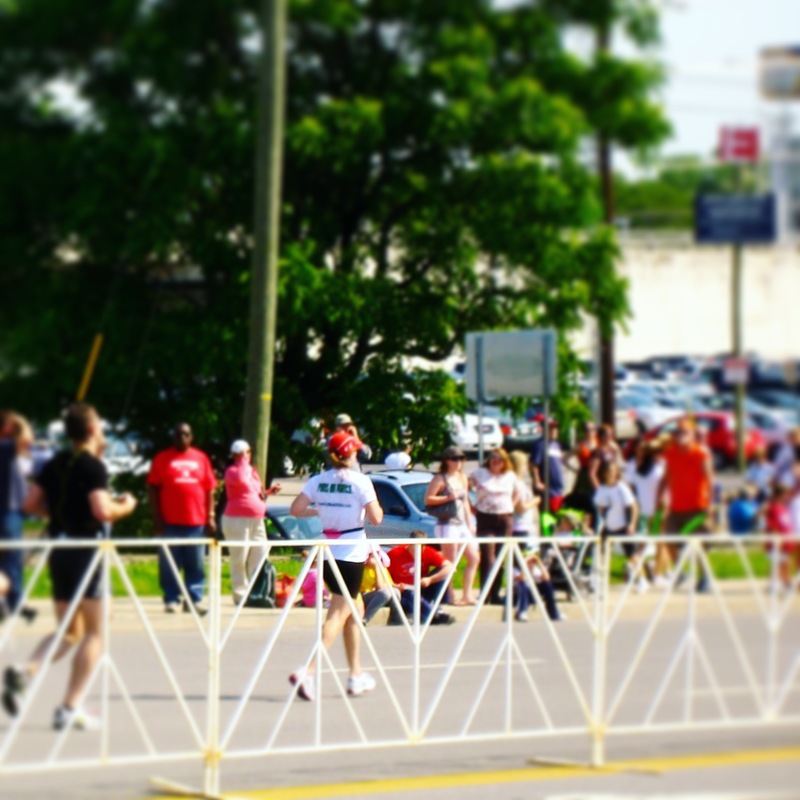 Start and finish are conveniently located downtown. There are lots of hotels nearby and lots of restaurants and attractions within walking distance of the race and the hotels. It is nice that the race was on a Saturday, so runners could go out on Saturday night and relax around town on Sunday before heading out.